We are an exciting four-part female vocal harmony group, covering songs from a vast range of genres and spanning the decades, featuring artists such as; The Beatles, Paloma Faith, Elvis, David Bowie, The Arctic Monkeys and many more! 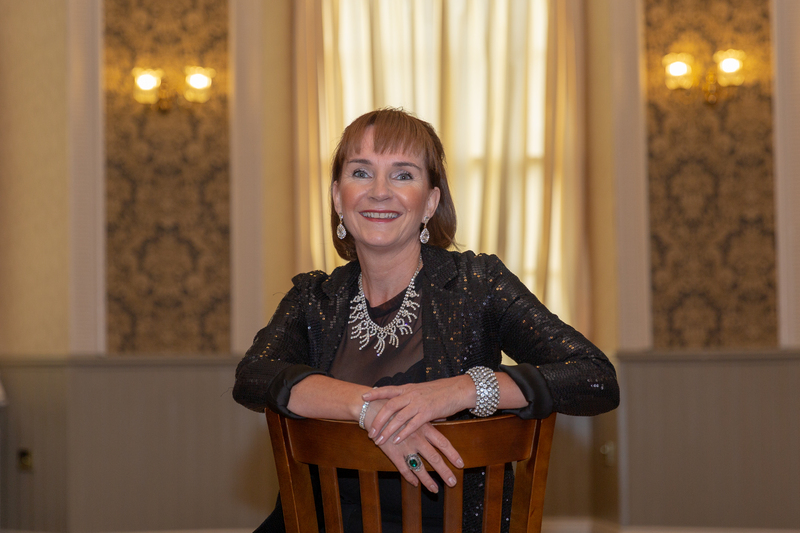 Jayne’s inspiration to become involved in music stems from her younger life when she was a keen dancer and involved in many musical productions. 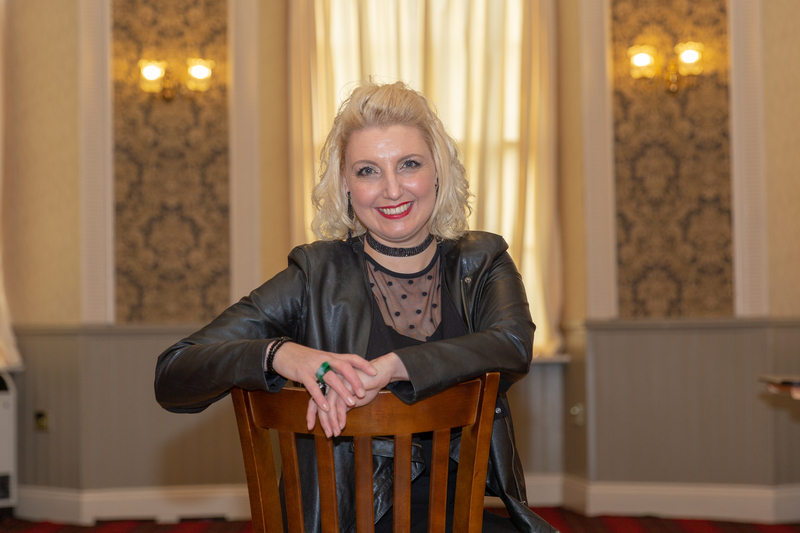 Jayne’s passion for music was re-ignited as an adult and she became keen to improve her vocals therefore she took singing lessons and achieved up to grade 6 in the Rock school vocal exams. Over the years Jayne has also won numerous competitions for her solo, duet and group work. Jayne has performed at a number of prestigious venues including Durham Cathedral, The Sage and The Royal Albert Hall. Andrea’s inspiration to become involved in music stems from her parents influence and love of music whilst growing up with her 3 musical siblings. She has been part of the music industry since her first performance in Primary School. This developed throughout her adult life, where she has performed at numerous charity and corporate events, winning competitions and even partaken in a spot of busking! Andrea’s voice has a soft swing Jazz nature to it, her ability to add bass/alto tone to the group blends beautifully with the harmonies and different tonal qualities within the group. Andrea is a strong lead singer and performer and adds her own jazz twist to modern songs, making them very individual to The JADeS. 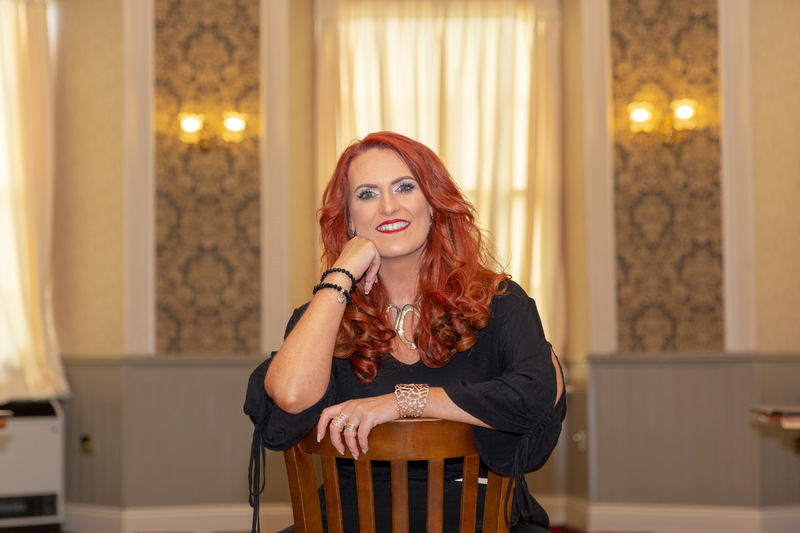 Dawn’s inspiration to become involved in music stems from her own children wanting to learn music, as she sat in the waiting room listening to the array of music she wished she could do something like that and decided to try singing lessons. Since then Dawn has taken up exam work and achieved up to grade 7 in Rock School exams and grade 5 in Musical Theatre which has helped develop her performance as well as her vocals and enabled her to win numerous competitions for her solo, duet and group work. Dawn has sung at many weddings and her greatest achievement and proudest moment is when she sang for her first bride as she walked down the aisle. Dawn’s love of music stems from her family, her mother being a keen piano player and her father once a singer and bass guitarist in a band in the sixties called ‘Heartbeat’. Over the years Dawn developed a love for alternative music and then musical theatre, which adds to her broad music taste. Dawn has a very distinctive voice; she has a beautiful soft tone and she has been known to reduce the audience to tears with her endearing performances when singing ballads. Dawn’s vocal range expands from the heights of soprano to a warm low alto. Her versatility and ability to switch parts during songs adds a special mix to The JADeS harmonies. Sue has always been keen on music and as well as being in the school choir she played clarinet and saxophone in the school band. This developed throughout her adult life, where she has performed at numerous charity and corporate events as well as weddings, concerts and also won numerous competitions for her solo, duet and group work. Sue has performed at City hall Newcastle, The Sage and The Royal Albert Hall and has also achieved grade 5 classical singing exams. Sue has an eclectic musical taste and loves listening to music from all eras. Particular singing influences come from listening to Alana Myles, Sandi Thom, Doris day, Karen Carpenter and the harmonies of groups like Bon Jovi, The Eagles and Fleetwood Mac. Sue’s voice is very versatile as she can hit out a classical high note followed by a velvet smoky tone. She has a beautiful bass/alto characteristic, which holds the harmonies together. Sue has a very good ear for music and she constantly ensures the harmonies are tight and in key. We currently have availability so get in touch today!